Who doesn’t like springtime? It brightens up the gloomy winter days we’ve all been experiencing to see the colors and new life! The fresh smell brings back memories of splashing in puddles, trips to the park, and exploring the mud for worms. Spring is the announcement that summer is on it’s way! 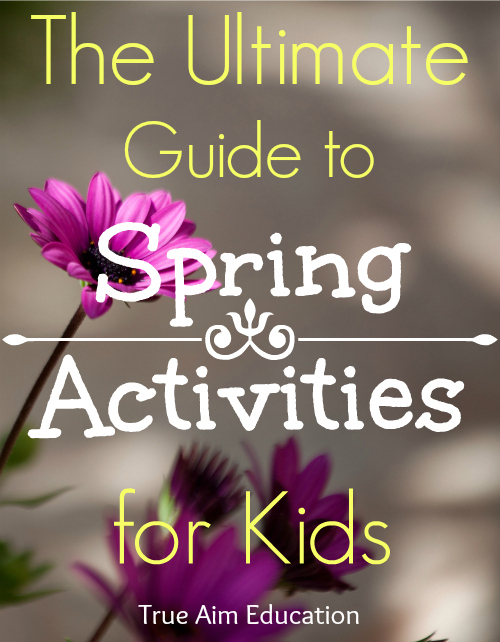 To celebrate this wonderful season, I’m featuring some of the best Spring Activities for kids. 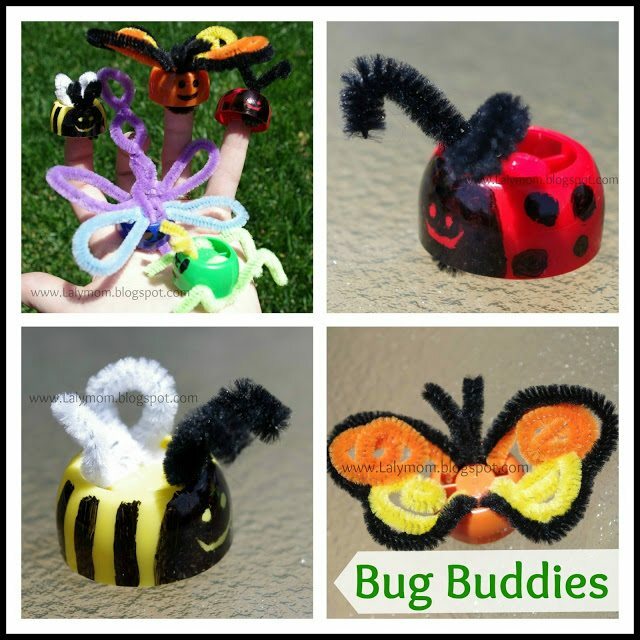 From learning to gardening to crafting; you’re bound to find something wonderful and spring themed to do with your children. 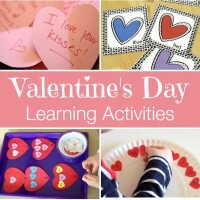 Make sure you check out last week’s Mom’s Library for lots of Rainbow Activities! 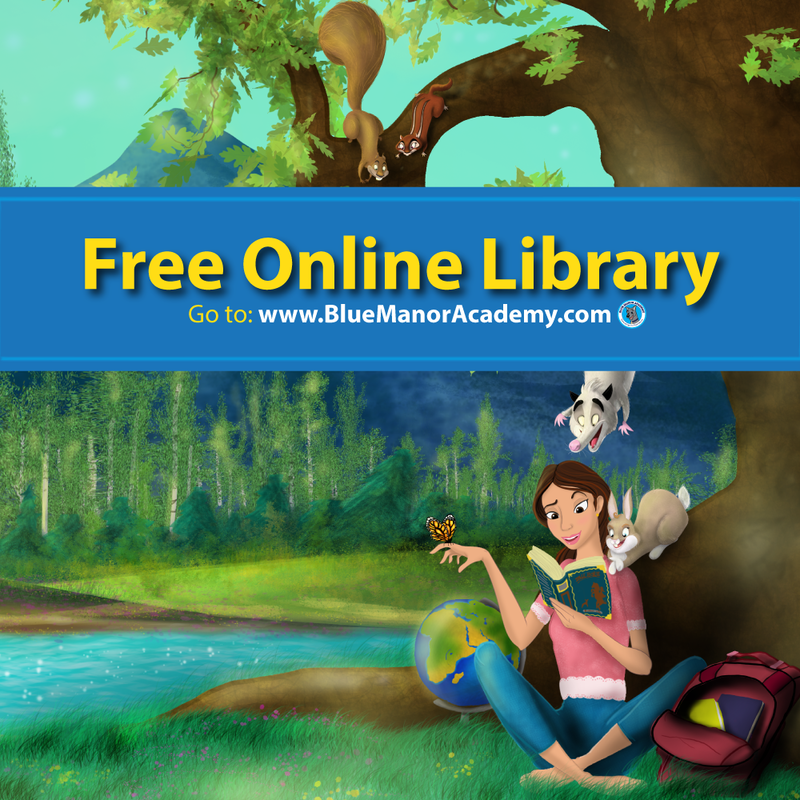 Cassie from 3 Dinosaurs is generously giving a couple of Mom’s Library readers a free Preprimer Sight Word Pack with 580 pages of activities for the budding reader (a $15 value) and a Preprimer Sight Word Extras Pack with lots of activities to improve reading ability. To read more about this amazing resource click here to read the review! 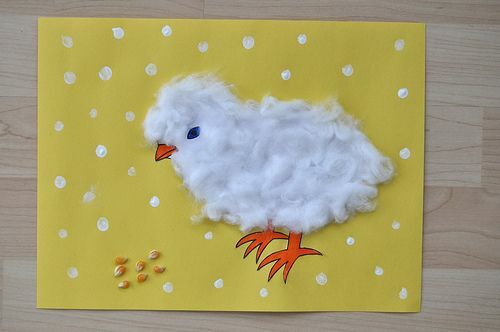 Bright colors, flowers and new life; bring the spring inside with a fun craft. 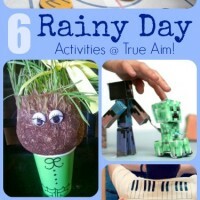 These ideas are sure to inspire! 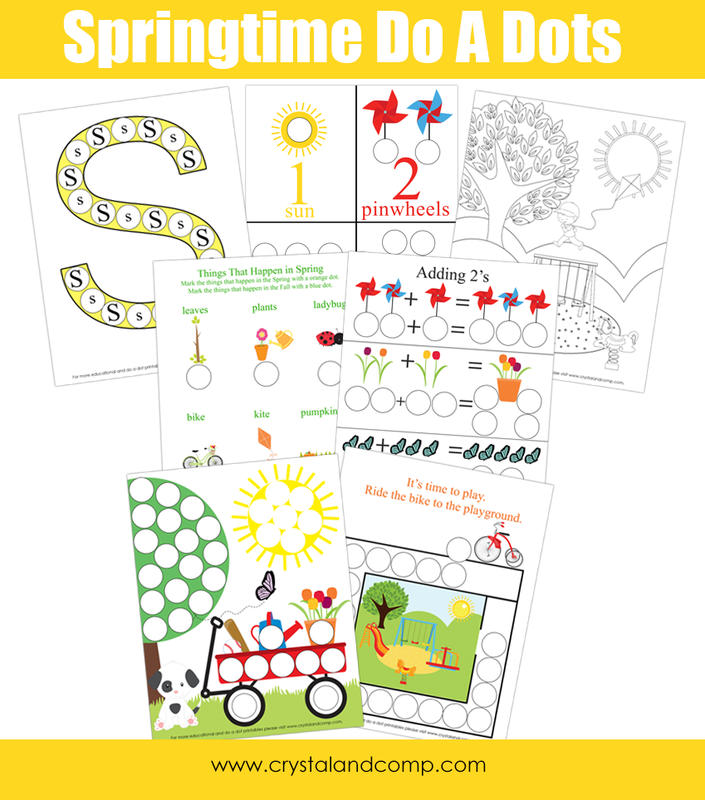 If your children like flowers and baby animals, you can motivate them to learn through spring themed learning activities and free printables. 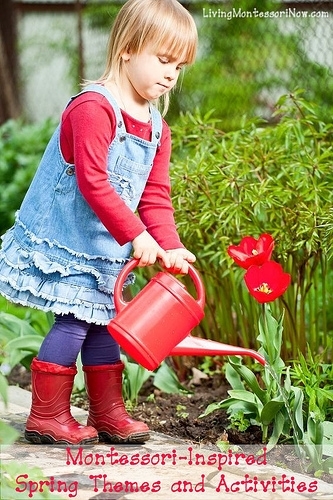 Gardening is therapeutic and a subject that should be taught in every school. 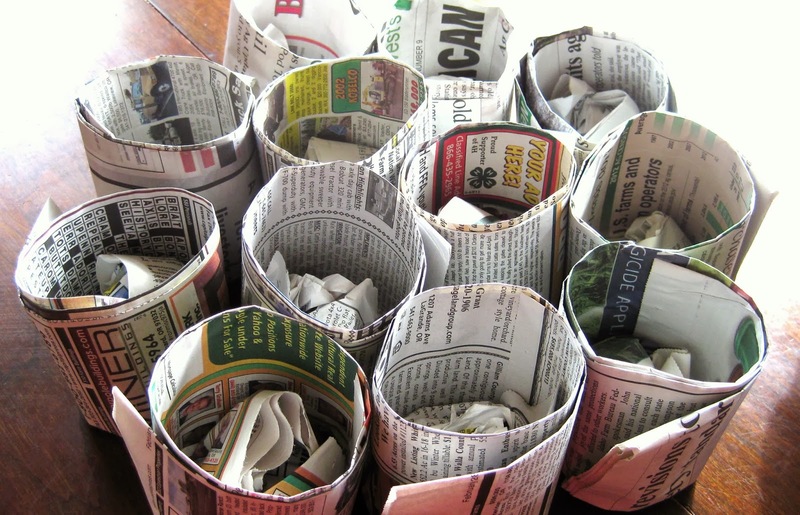 The ideas below will help add to your gardening experience. « 3 Dinosaurs Preprimer Sight Word Pack Review and Giveaway! 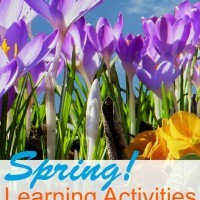 So many fun ideas for enjoying spring together! 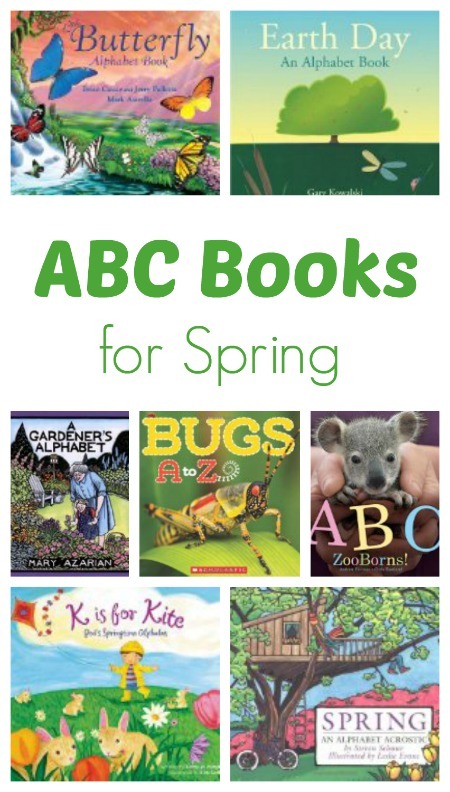 Thank you for including our ABC books. Thanks for the party. I’m happy that I made it this week. You have so many great ideas! Thanks for all you do. Thanks for hosting each week! And thank you for featuring my Peek a Boo Peep. Have a lovely week! Thanks for hosting! 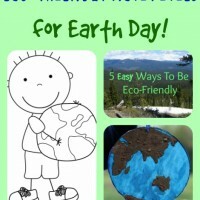 So many great spring ideas! 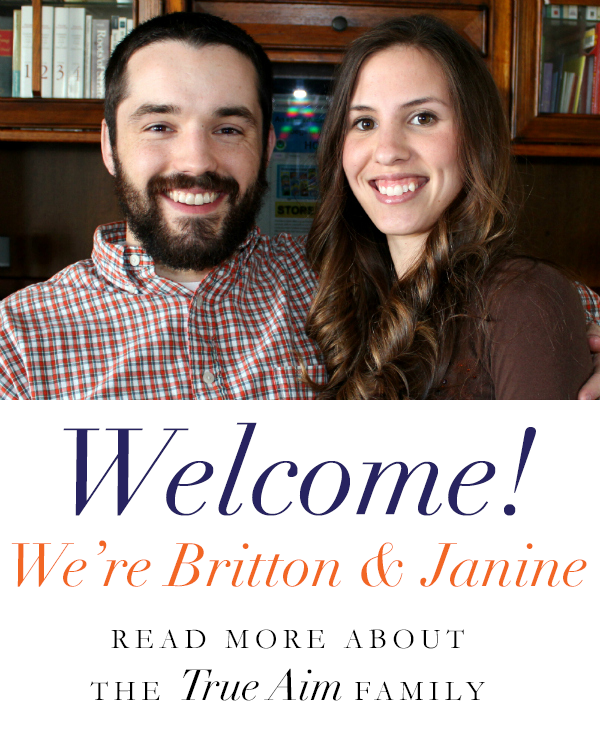 Thank you for hosting, Janine! I hope your spring has sprung and that you are all well in the Lord! Yea! I love spring! 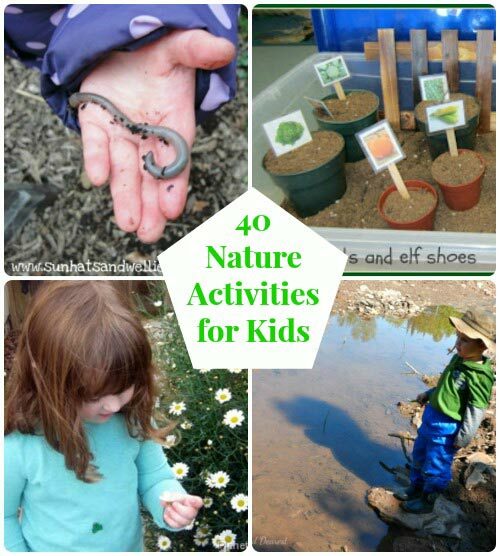 Thanks for hosting & including our 40 Nature Activities in the round-up this week! That little baby chick is so darn cute — off to check him out! 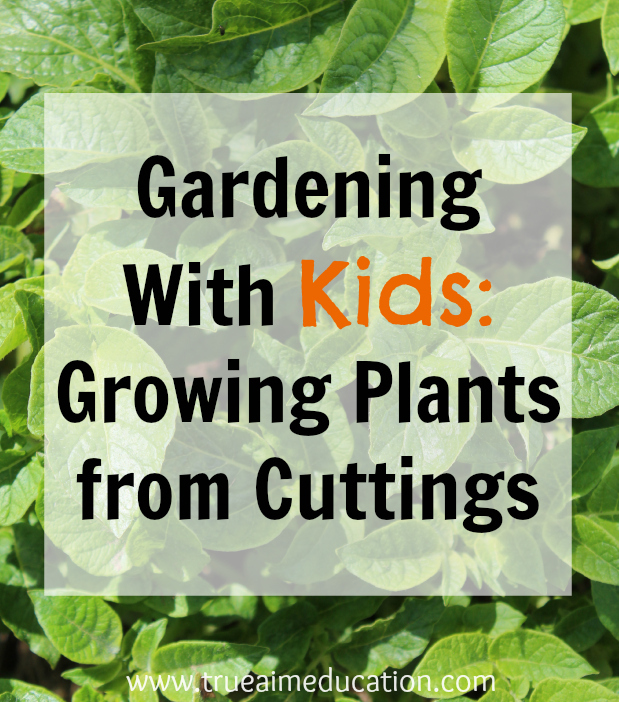 Jacquie recently posted…Gardening with Kids: How Fast Does a Plant Grow? From her site, I like the Romping and Roaring ABS Set. Thank you for the giveaway. They all look exciting, like the Summer Printables:: Reading Fun in the Sun is a learing pack for 1st Sight Words and Blends and Digraphs. I love the ABC coloring pages. 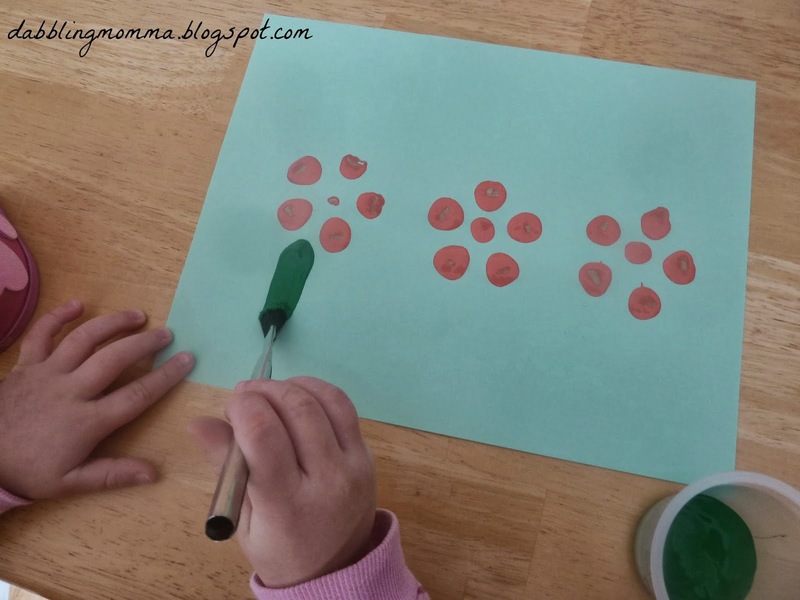 I love the pattern printables! Just started working with my son on patterns!